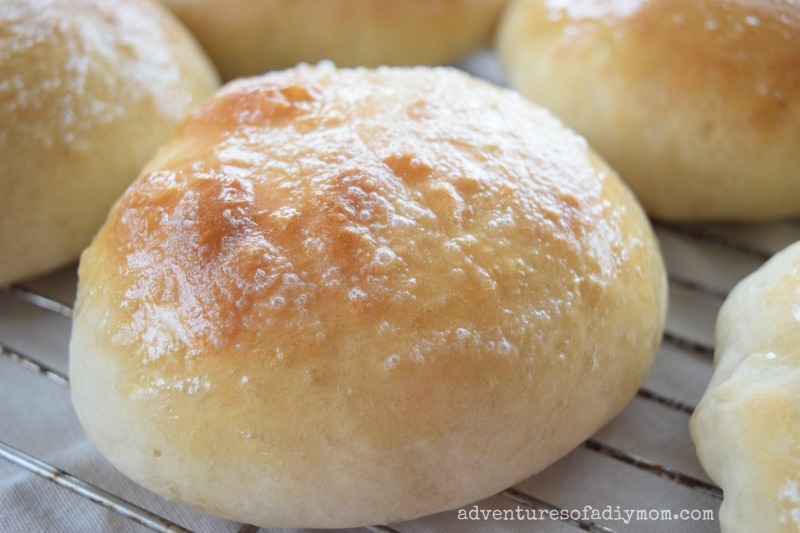 Homemade bread bowls are the perfect addition to any chowder, chili or thick soup. 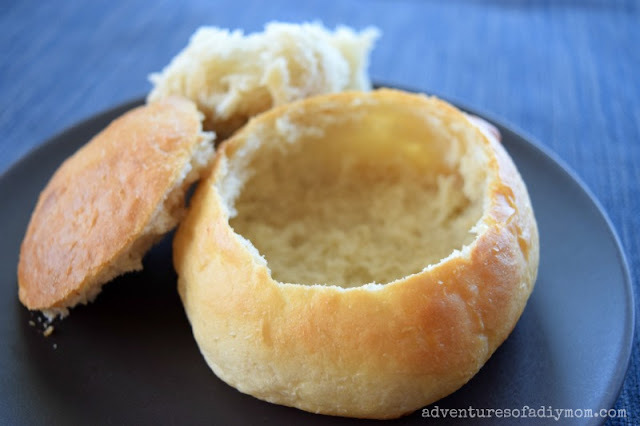 These bread bowls are crisp on the outside with a thick, chewy interior perfect for dipping. Made with just a few basic ingredients (flour, water, yeast, sugar, and salt) you can easily add bread bowls to your soup dinner without having to run to the store. You'll be surprised at how easy they are to make. I made these bread bowls just last week. My daughter requested that I make a double batch so that she could have two. Not everyone in our family had two, so we ended up re-heating the leftover bread the next night. We sliced them up to serve with a chicken dinner. So good! Anyone feel like working with yeast is intimidating? 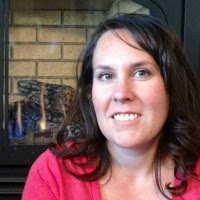 I hope to help you feel more confident in this area. I've created a video, where I walk you through each step. The format is casual - I'm just cooking in the kitchen and talking through each step with you. I hope you find it helpful. The best types of soup to serve in bread bowls are chowders, chili or thicker soups. If the soup is thin, it will soak through the bread much quicker leaving a soggy bowl. 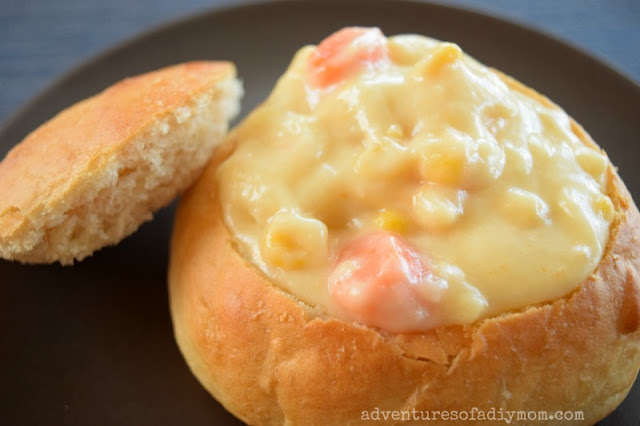 My all time favorite soup to serve with bread bowls is my Grandma's corn chowder. Here are a few soup recipes that look amazing. You can find them and many more on my Pinterest Soup Board. 1. Mix together water, yeast and sugar. Let sit for about 5 minutes until yeast has dissolved and expanded. 2. In a stand mixer, add 3 1/2 c. flour, salt and yeast mixture. Mix together. Add the remaining cup of flour 1/4 cup at a time, mixing after each addition, until dough comes together and is not overly sticky. You may not need all the flour. 3. Knead for 10 minutes, until smooth and elastic. 4. Let dough rise for 30 minutes, covered. 5. Divide dough into 6 pieces. Roll each piece into a ball. Place on greased baking sheet. Spray each roll with 2-3 mists of water from a spray bottle. 6. Cover and let rise for 15 minutes. 7. Bake at 500 degrees for 2 minutes. Spray with additional mists of water. Bake at 400 degrees for 12-15 minutes until golden brown. I find the best way to cut bread bowls is using a small serrated knife. Insert the knife and cut a circle around the top of the bowl, using a sawing motion. Remove the top. 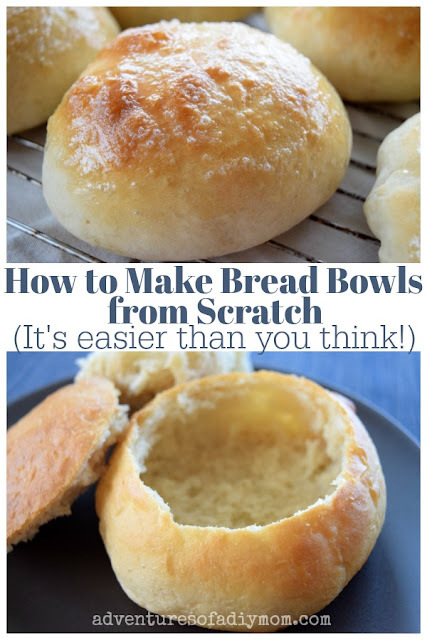 With a spoon, or your hands, scrape the bread out of the bowl. Save this to dip into your soup! It's delicious. Can I Freeze Bread Bowls? As with most bread, the answer is yes. Leftover bread bowls will last several days at room temperature. If you would like to preserve them longer, toss them in a freezer bag and pop them in the freezer. It is best to freeze them before they have been hollowed out. Be sure the bread has cooled completely before freezing. Thaw (several hours) and serve with your next soup dinner. Oh boy! One of my favorite things is broccoli and cheese soup in a bread bowl. Now, I can make my own?! Can't wait! Pinned. This is a great tutorial for making bread bowls, it looks great! Hope you have a great Valentine Week and thanks so much for sharing with us at Full Plate Thursday!